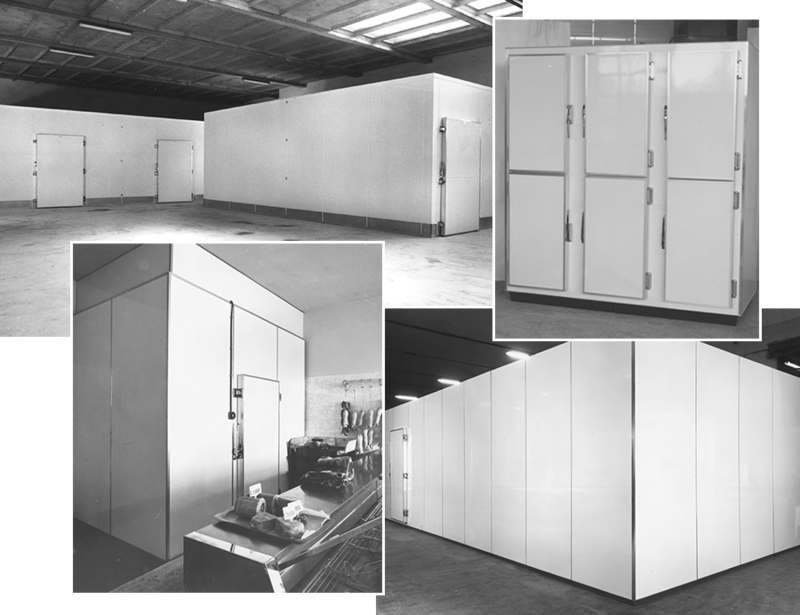 Ferbox Ferbox was born in 1964 starting with homemade production and installation of insulated panels and freezing doors and refrigeration cabinets for small slaughter-houses, small food shops, food storage and sorting facilities. During the years, thanks to the experience gained and the trust among customers, Ferbox has industrialised its production process to provide even the biggest food companies and large-scale distributors in Italy and abroad. La Ferbox offers high quality and reliability products and with high thermal performance to give the best functionality and good-looking outcome, while decreasing energy consumption. Today Ferbox covers an area of 4000 mq and has all the features of a modern company, ready to satisfy any requirement in food industry. Our mission is to convey safety, expertise and passion for our work, creating a strong and long-lasting relationship between us and the customer.